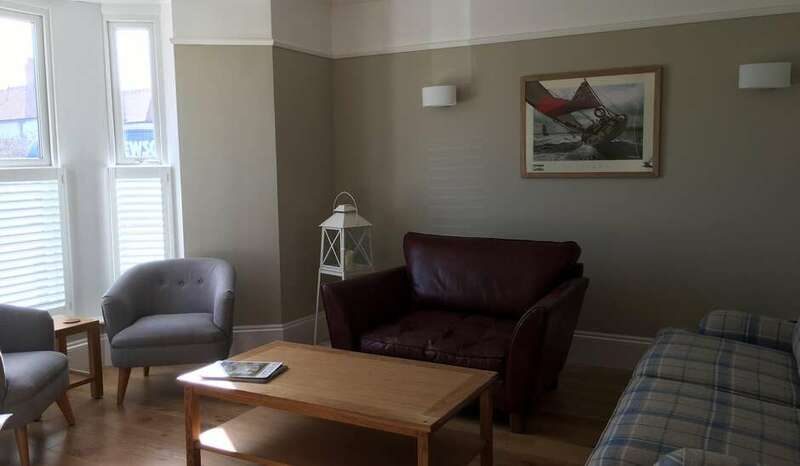 Woodlands Guesthouse is situated in the picturesque seaside village of Saundersfoot. 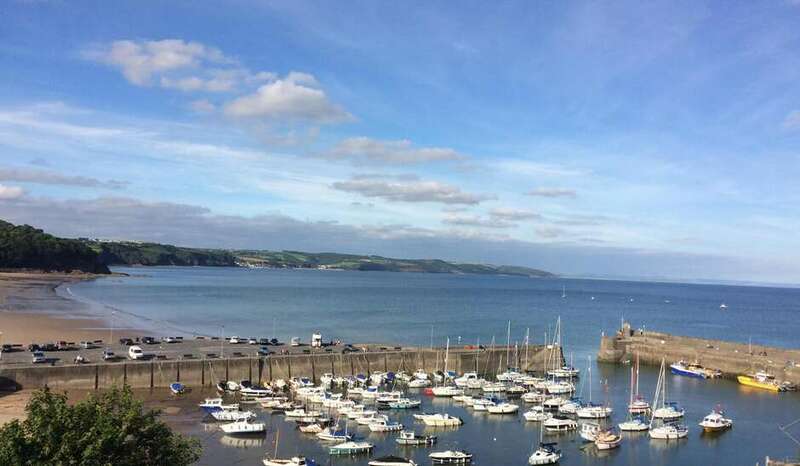 We are a five minute walk down to the harbour and a wide variety of shops and restaurants. Glen Beach and the stunning coastal path of the Pembrokeshire National Park are literally on our door step. During your stay, you can indulge in one of the local activities like fishing, tennis, bowling, and golf. Saundersfoot is dotted with excellent eateries that cater to every budget and taste. 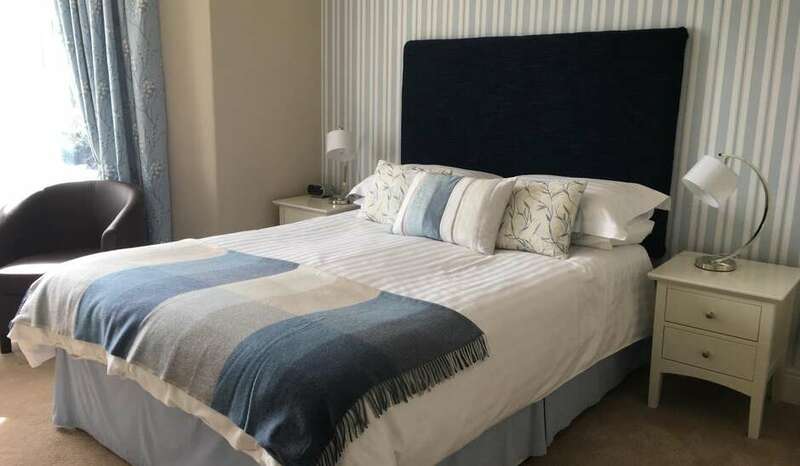 The village is set in the heart of Pembrokeshire National Park which is home to gorgeous beaches, woodlands, excellent footpaths, and rugged cliff tops. Whether you're looking for adventure or simply want to study the area's history, you'll find plenty to do.